PIPE 08 X 20' ALUMINIZED TYPE 2 16GA. 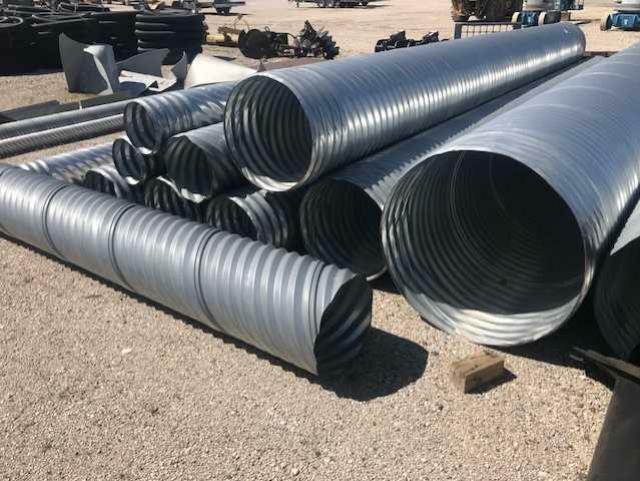 * Please call us with any questions about our pipe 08 x 20 foot aluminized type 2 16ga. serving Princeton, Vincennes, Evansville, Gibson County, and surrounding communities in Southwestern Indiana.